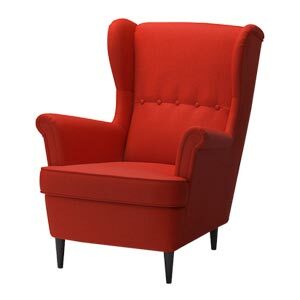 Thank you for contacting us - we will get back to you shortly! 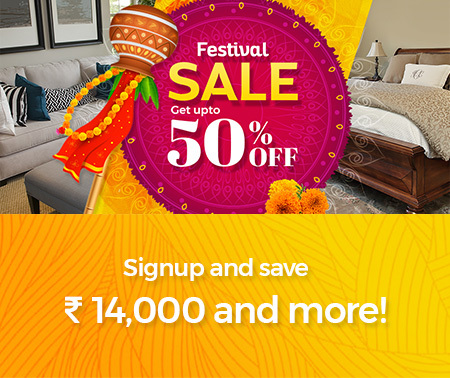 Valid for first purchase only. 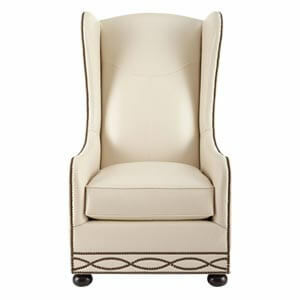 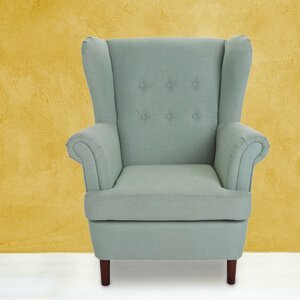 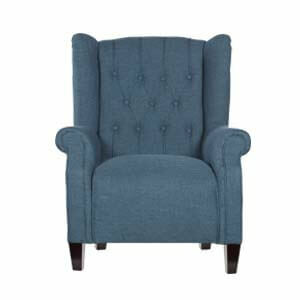 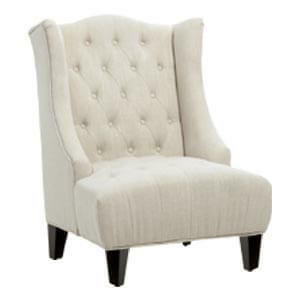 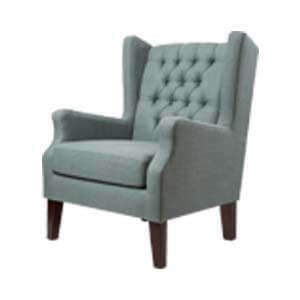 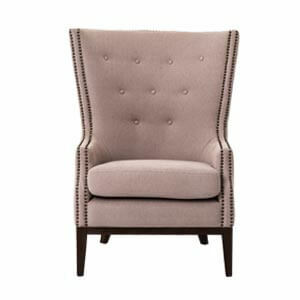 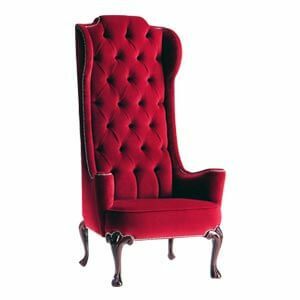 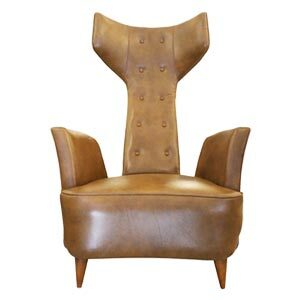 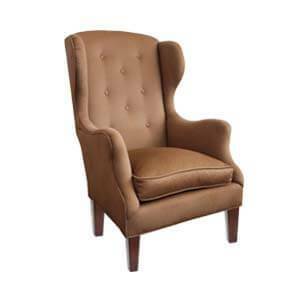 Bring home this modern style small wingback chair that stands a class apart. 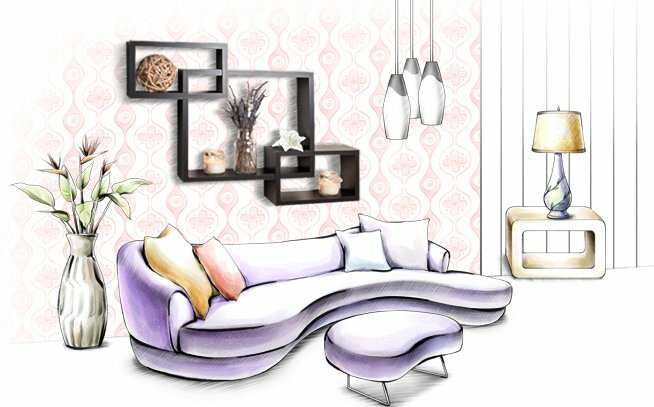 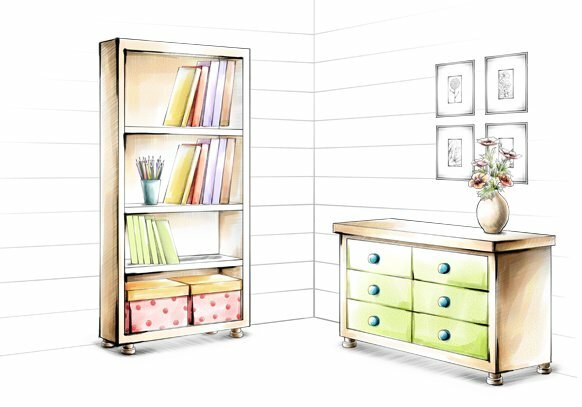 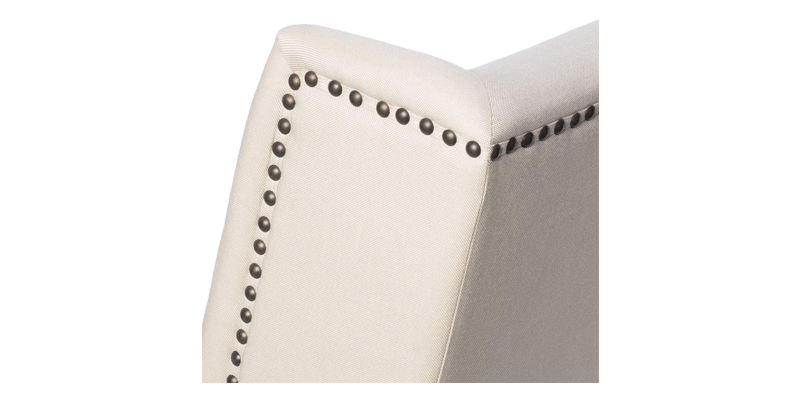 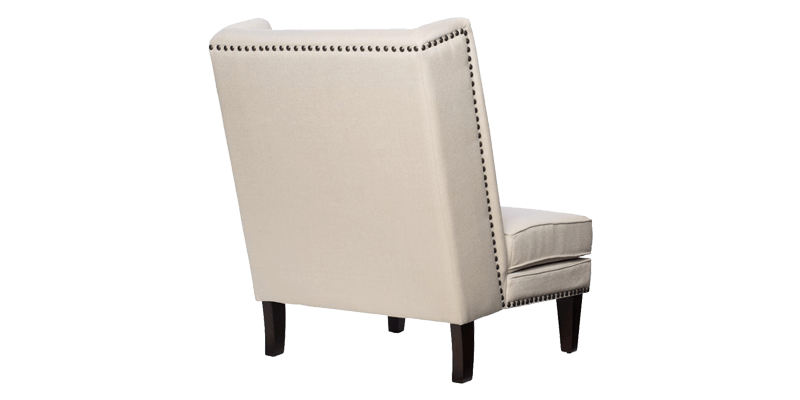 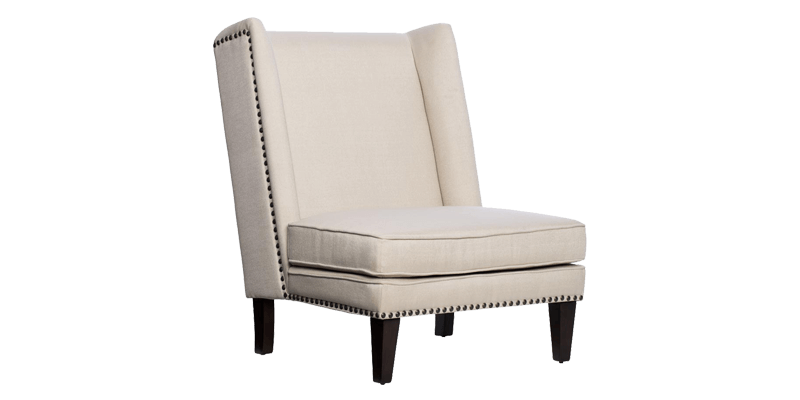 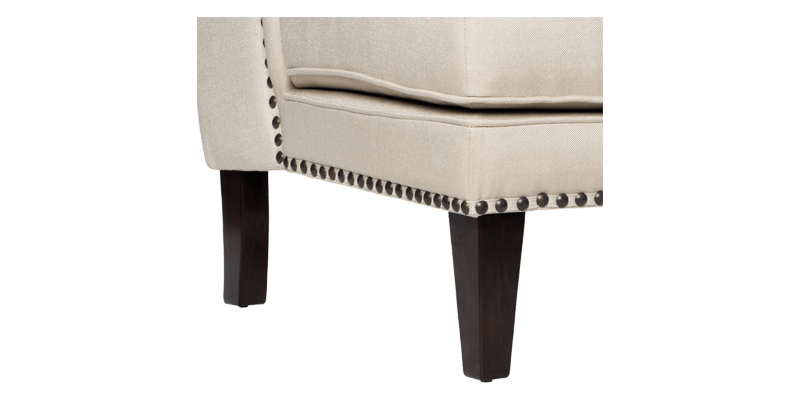 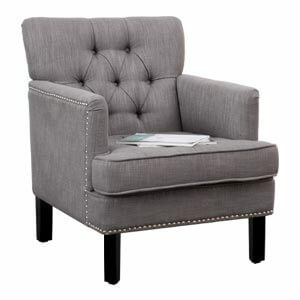 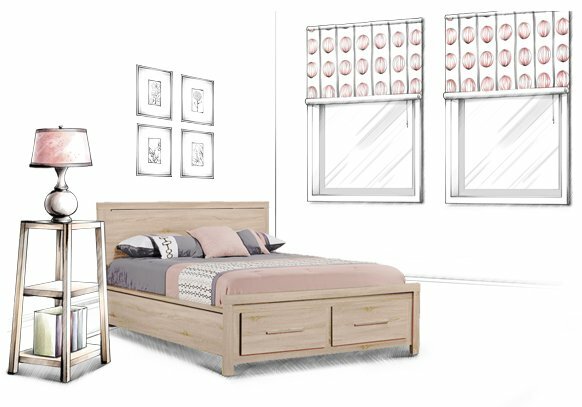 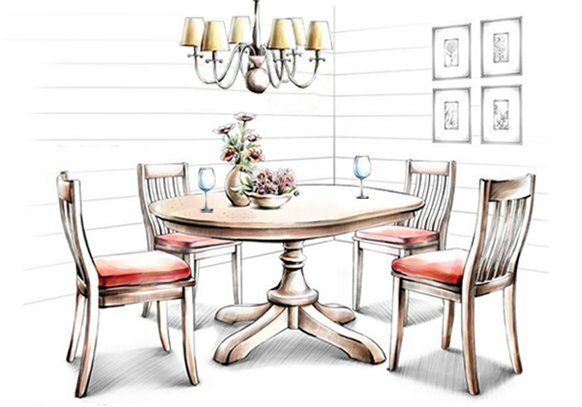 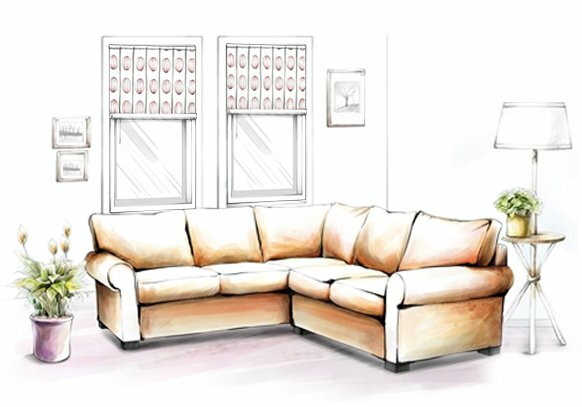 With a slanted back, it has nailhead trims along the edges and sturdy wooden legs. 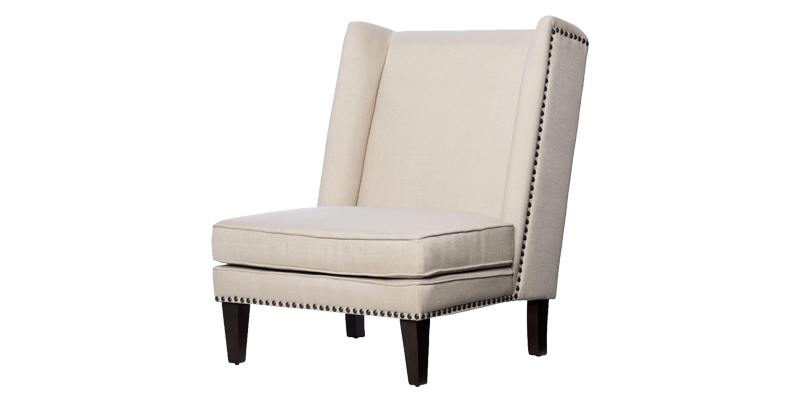 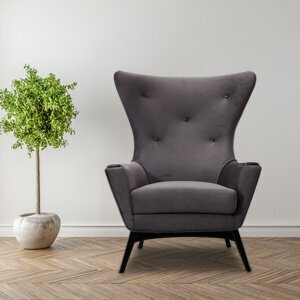 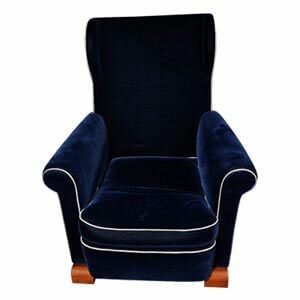 The handcrafted framework is made of strong wood that further adds strength to this beautifully upholstered and plushly cushioned wingback chair. 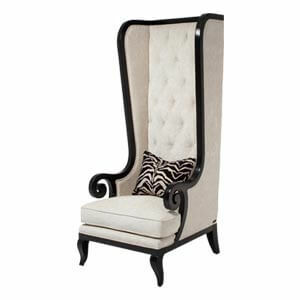 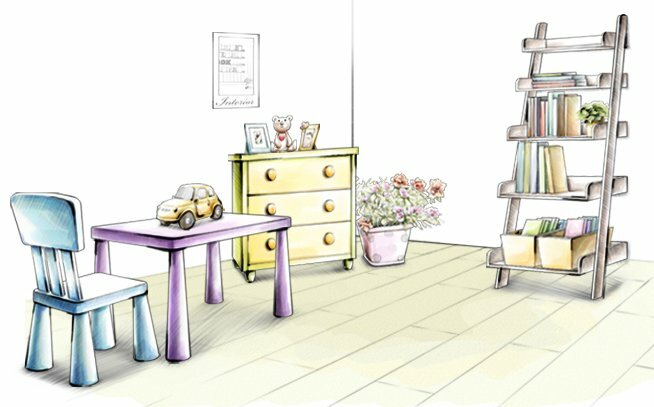 Note: Handmade furniture being exclusive presents slight differences between each piece. 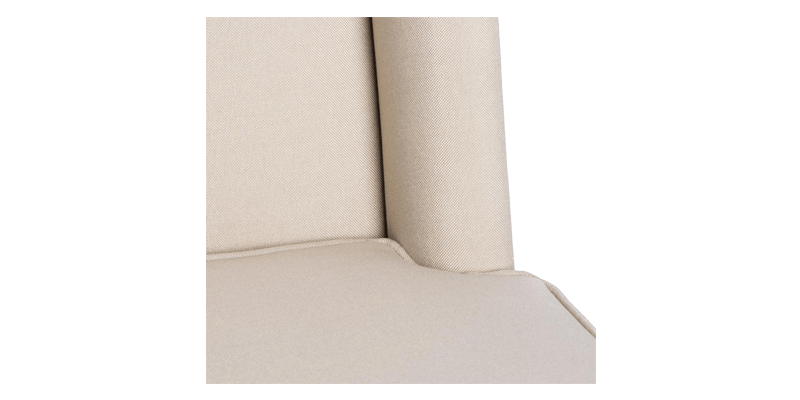 Based on your screen's setting, resolution and photography, the actual product may vary from the product image shown. 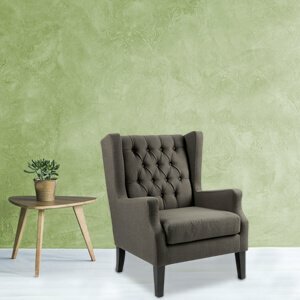 Sign-up and be the first to know of our latest products, special offers, discount coupons, and more.